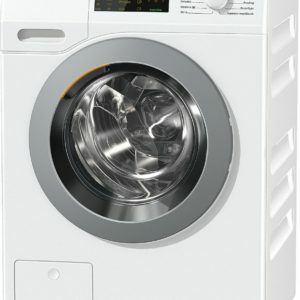 Home » Miele Washing Machines » Miele WDB036 HomeCare W1 Classic front-loading washing machine for 1-7 kg of laundry with reliable Miele quality at an attractive price. 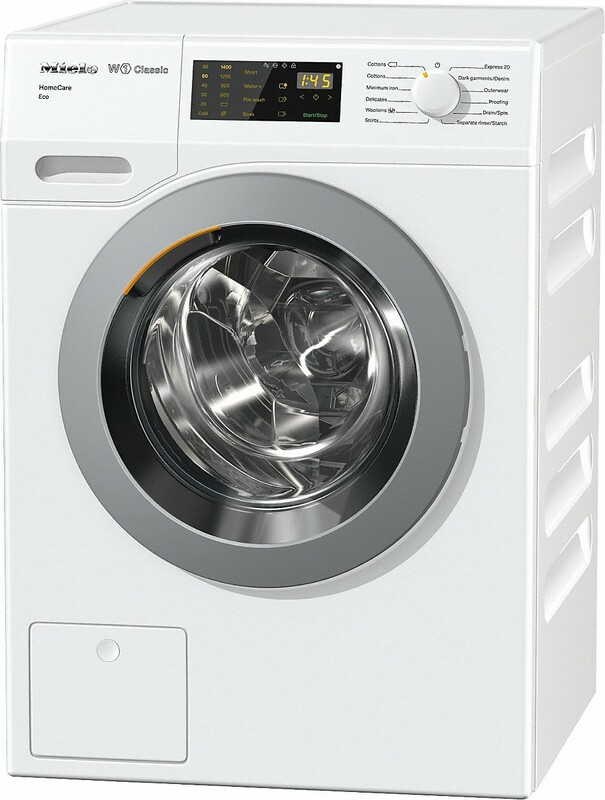 Miele WDB036 HomeCare W1 Classic front-loading washing machine for 1-7 kg of laundry with reliable Miele quality at an attractive price. 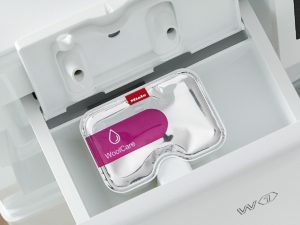 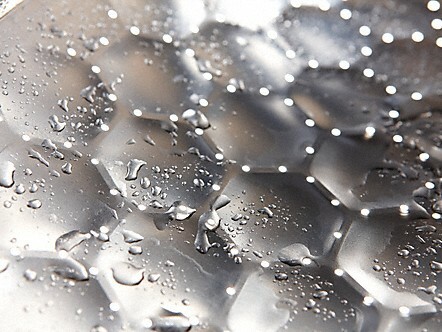 Perfect laundry careGentle care: the hexagonal sculptured surface of the drum allows garments to glide on a thin film of water. 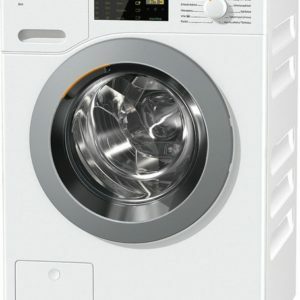 Miele WDD030 EcoPlus&Comfort W1 Classic front-loading washing machine for 1-8 kg of laundry – Miele quality and efficiency at an attractive price.